iPad is one of the awesome product of Apple that is used by most of the user. It is similar to iPhone with large screen due to which people loves playing game, sketching, watching movie and many more. To get better experience users keep updating their iPad to latest version of iOS but recently some of the users are facing problem in updating their iPad to the latest version available, and they are not able to figure out the issue. So, in this article, we will discuss why and how to solve iPad not updating to iOS 12/11. Your iPad model may not be in the iOS 12 supported device list. Check this and know the compatible devices. 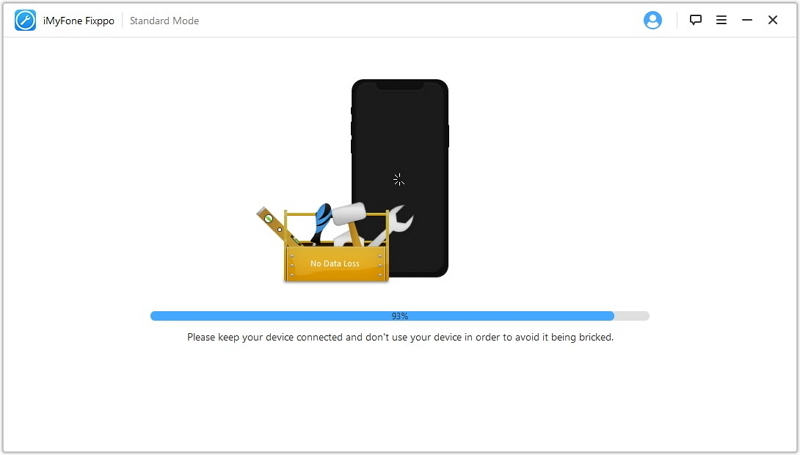 There may not be enough storage space in the device to update: so check whether your device has enough available space to store the update files (generally requires 750-800 MB) or not. In order to check space is available in the device. First go to Settings on your device > Tap General > Scroll down and choose iPad Storage. At the top of the screen, you’ll see how much storage is available on your device. The Wi-Fi connection may not be stable on your device. To update iOS requires a strong and steady network. Device may be still on iOS 12 beta version (delete iOS beta version). If your device is working on beta version then download error may occur. Apple’s server may be down for some reason. Click here to check system status. The device may have low battery due to which iPad update stuck in middle or not proceeding. If you are one among the people who fail to update iPad to iOS 12, there is no need to worry. Some of the proven solutions mentioned below will help you to solve the issue. Ensure that your device is at least 50% charged before update. Most of the time it has found that the update process is stuck in middle due to device power off which happened because of low battery. So, it is always a good idea to have a good amount of juice on your device. Make sure that you have a strong Wi-Fi connection on your device while updating your iPad to new iOS version. Many of the time the new iOS couldn’t be downloaded due to problem in Internet. So it is good idea to reconnect Wi-Fi on your device. If this doesn't work try to restart your router. Another trick that you can use is: turn-on Airplane mode and then turn it off later. It is better to delete the iOS update if you are facing the error problem. 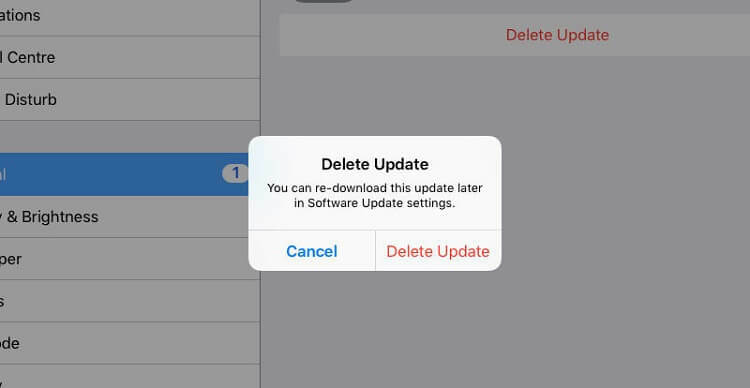 Once you have completely deleted the iOS update, you can again download it and see whether this time you have completed updating your device or not. First go to Settings > Tap on General > [Device name] Storage. Next search iOS update from the list of the apps. Then tap on iOS updates and tap on Delete Update. Again go to Settings >> Tap on General >> Tap on Software Update >> Download latest update. If you are still facing the same problem and not able to update your iPad iOS version then you can use 3rd party tool to fix this issue. There are several 3rd party tool available in the market but iMyFone Fixppo is the best one that can easily solve your problem of not being able to update the latest iOS on iPad. It also supports latest iOS 12.1 and latest iPhone/iPad and iPad touch. All iOS system problems are covered by Fixppo, including iOS update issues, iPad stuck, Apple logo and more. Unlike iTunes, it can fix iPad without any losses of data. Update your iPad to the latest version of iOS 12 while repairing system. It allows you to select the desired iOS to be installed on your iPad. 100% secure and easy to use. Download and install iMyFone Fixppo on your computer. 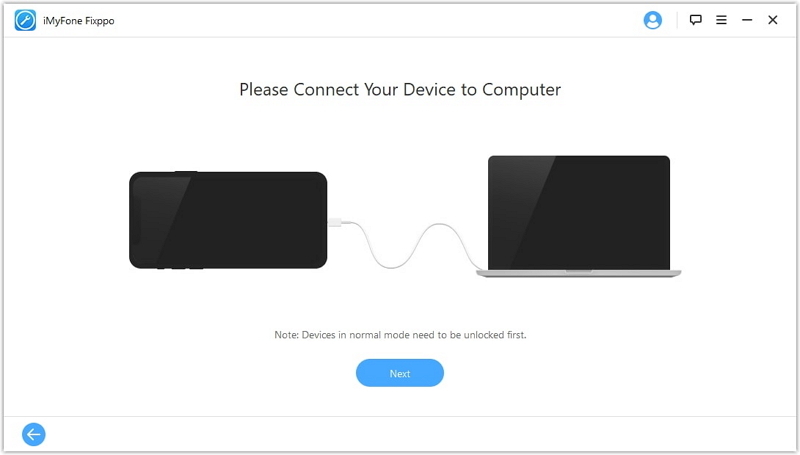 Launch the software and connect your iPhone using USB cable. You will be in the main interface on the software with two modes. Click on “Standard Mode” to begin the process. Connect your device and click on Start button. As soon as you enter next screen, it will be shown to download latest firmware to fix the error. 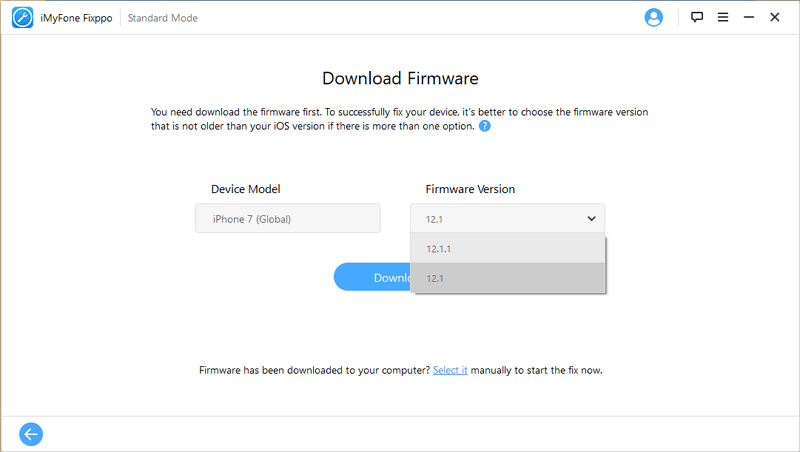 Click on “Download” button and it will start to download the firmware. After the firmware has finished downloading, click “Start” to fix the error of the device. In a couple of minutes you device should be in normal condition with updated iOS version. iTunes is the default app provided by Apple for the users to perform different task. This app helps users to backup and restore all the data & available content of iDevice to computer. It also helps to update the device to latest version of iOS. You can try this method to update your device. Install the latest version of iTunes on your computer to avoid any possible errors. Open iTunes and select your device > Click on Summary and then click “Check for Update” > Click Download and Update button. You can see this article talks about the reason why iPad is not able to update to iOS 12/11 and even several solution which will help you to overcome this issue. Now you don't need to ask why won't my iPad update after reading this article. 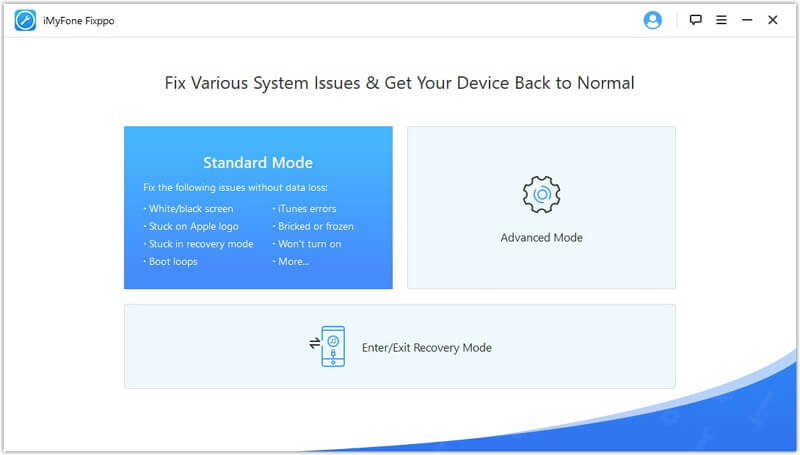 It is recommended to use Fixppo software as this software will update to latest iOS version after repair without any loss of data. Hit the free trial below!